As Gabe Aul had tweeted yesterday, Microsoft is about to roll out the next Windows 10 Mobile Preview build to Insider members. Aul also shared that the upcoming build will be in 105xx range which could be one of the final builds for the mobile devices. 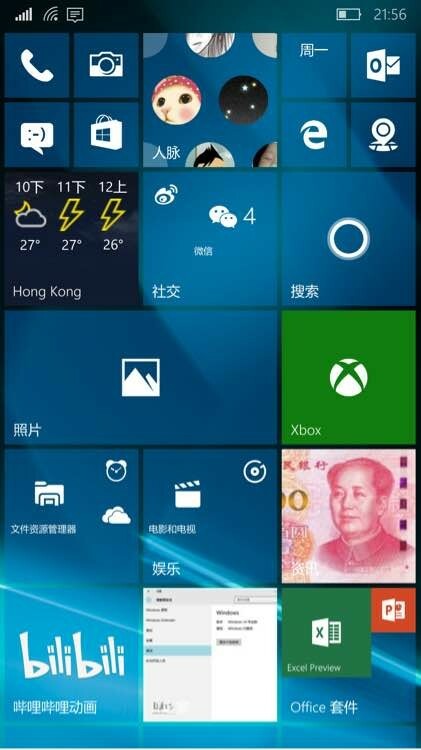 Following his tweet, Windows 10 Mobile 10512 build has now been leaked on a Chinese website. 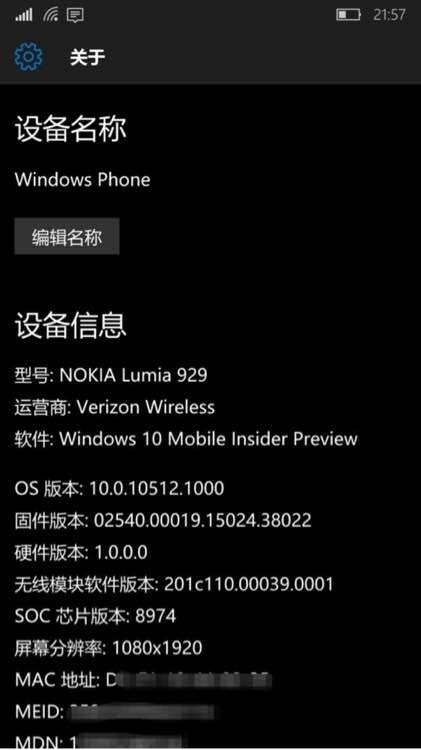 Windows 10 Mobile build 10512 screenshots have appeared online sharing some insider looks of the upcoming build. These images have been leaked on the internet through the Chinese website, Baidu. These shots showcase the new build from the TH2_RELEASE (Threshold 2) branch. Threshold 2 is a code name for Windows 10 Update 1 which is the RTM Mobile build matching the Update 1 for desktop computers. When it will be released in September to insider members, it will bring both the mobile and desktop operating systems in sync. 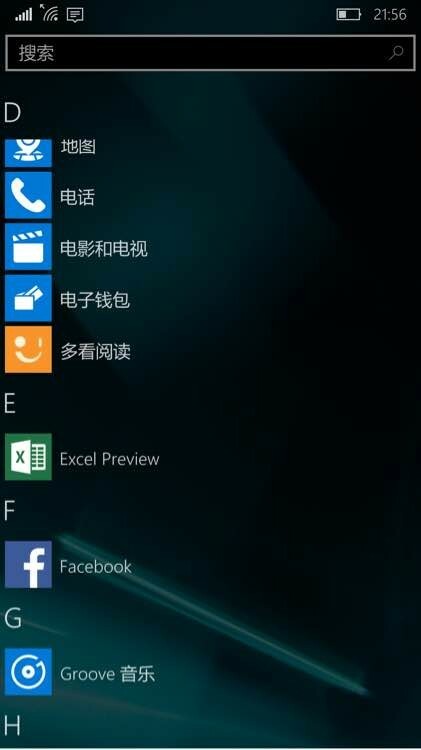 While these leaked screenshots of Windows 10 Mobile 10512 Chinese build don’t share anything new, they do further confirm that we are going to see the new Mobile build very soon as Microsoft had announced earlier. Gabe Aul had said yesterday that the new build is looking good and would be released soon after a long wait of over a month since the last Windows 10 Mobile build was released to Fast and Slow ring members. As with the last few insider builds of Windows 10 desktop, don’t expect any new features now in the Mobile builds too. More polished and stable experience along with bug fixes would be a major part of the upcoming build.